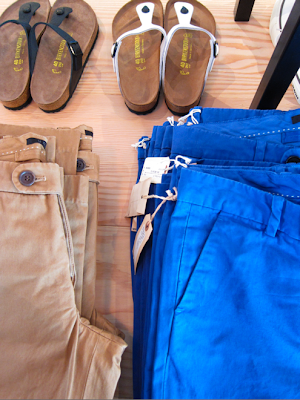 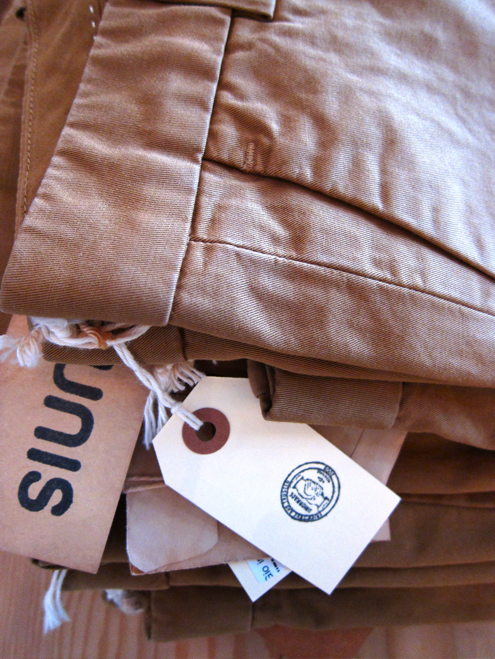 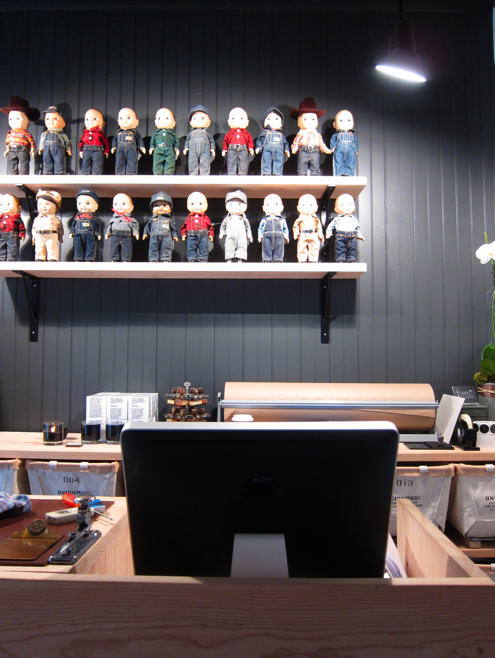 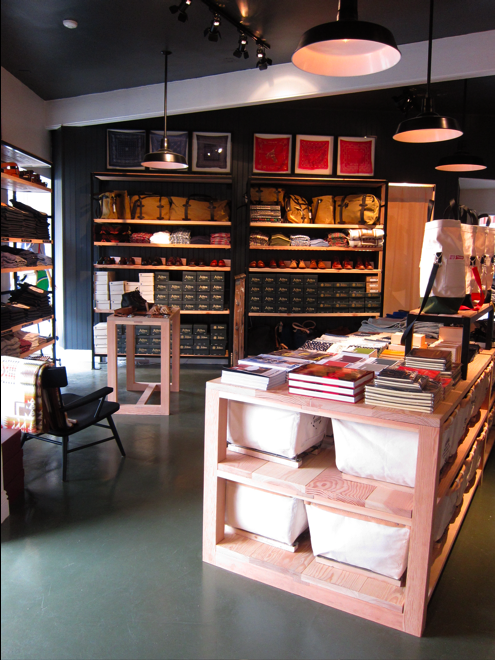 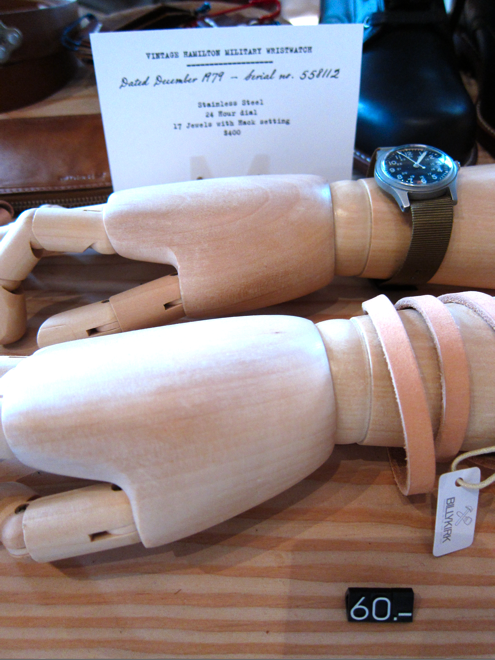 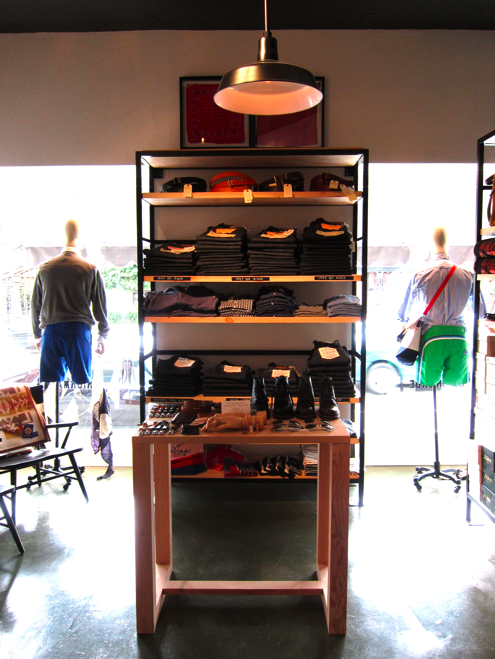 SECRETFORTS: Field Report : UNIONMADE, Santa Monica, CA. 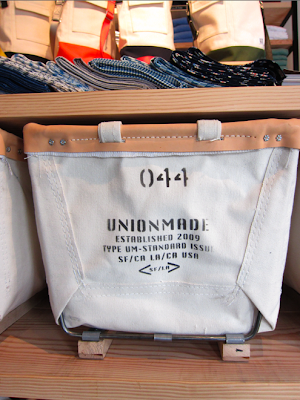 Just back from a quick trip out to LA and while there, I had the chance to get out to UNIONMADE's newly opened outpost within the red barn-like Brentwood Country Mart. Opened in 1948, the Brentwood Country Mart has been a mainstay for west siders for decades. More recently, along with the likes of the shoe repair shop, Reddi Chick and Sweet Rose's, add to that list shops like Monocle, Turpan and now UNIONMADE. 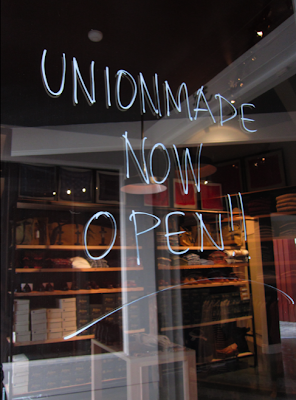 I was fortunate to be in San Francisco on the day UNIONMADE opened and in the relatively short space of time since, they've done it yet again. 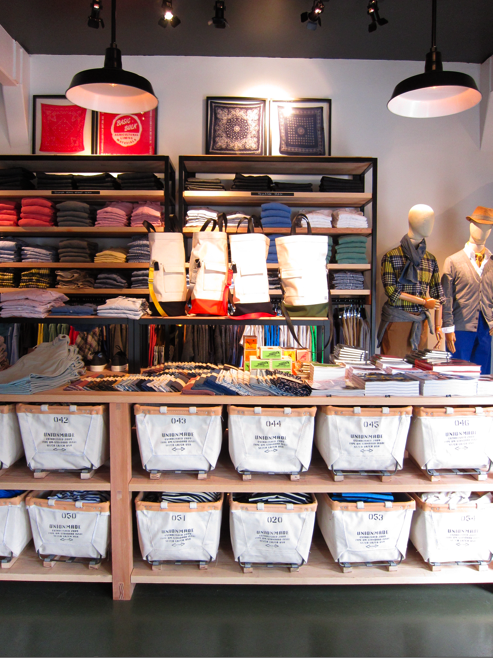 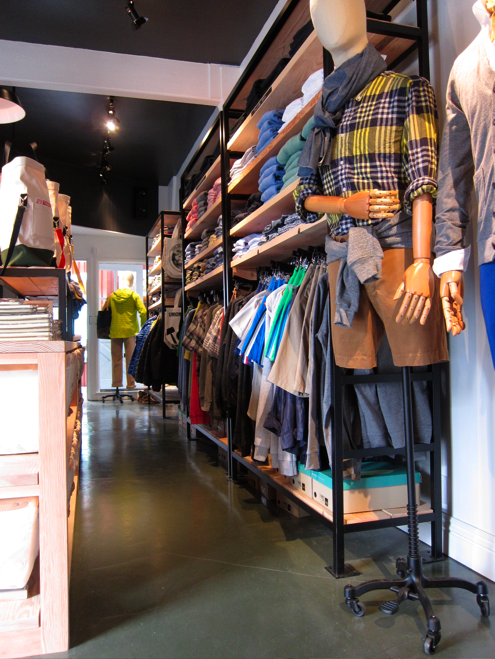 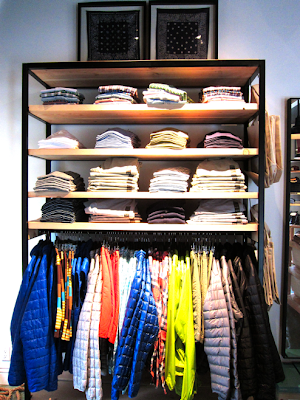 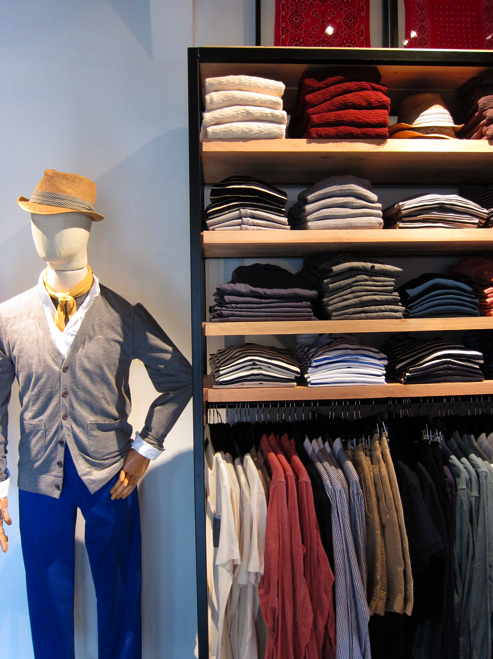 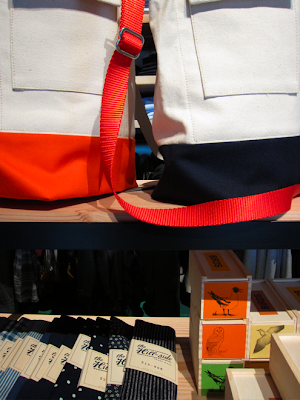 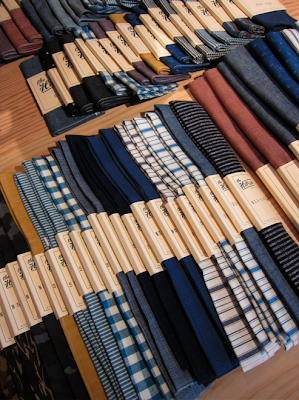 Bright and warm, the space is all Todd and Carl and recalls without aping, their flagship store in San Francisco. Clean lines. Abundant steel and yellow pine. The squadron of Buddy Lee's. 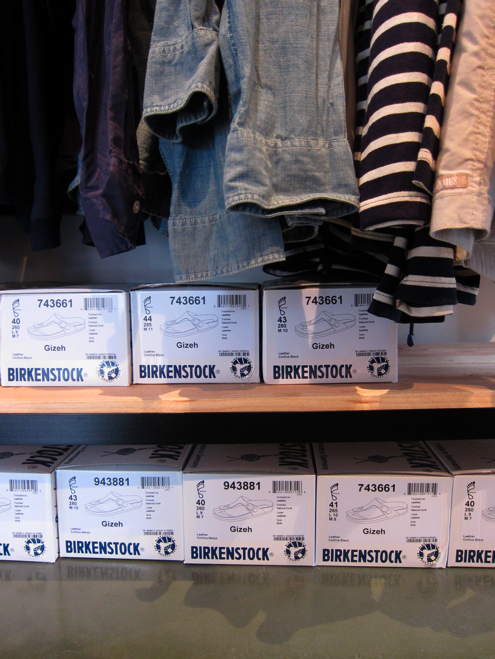 Custom stenciled canvas baskets by Steele for storing merchandise. Framed vintage bandanas. 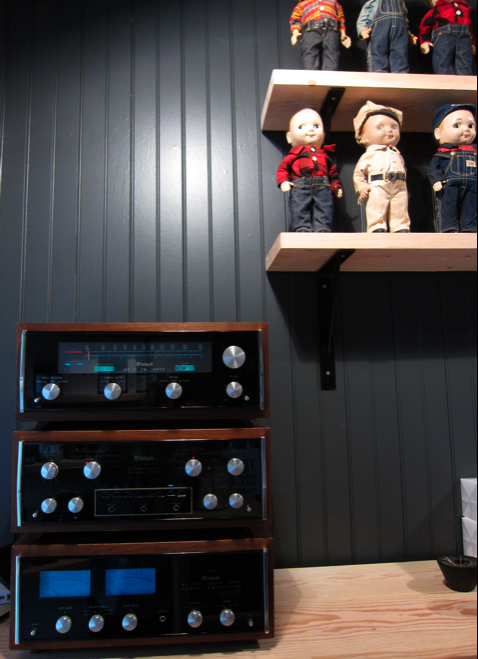 The vintage McIntosh stereo. 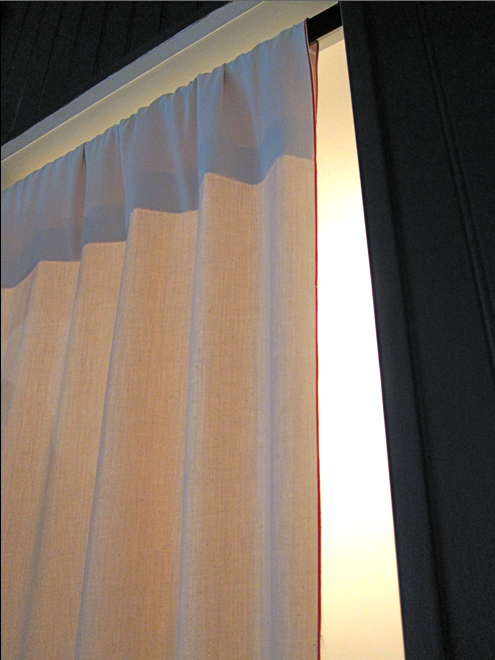 The dressing room's red line selvedge curtain. 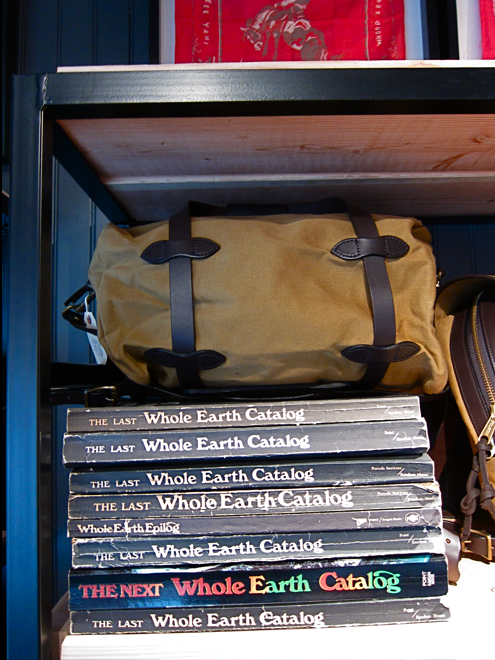 The stack of Whole Earth Catalogs. 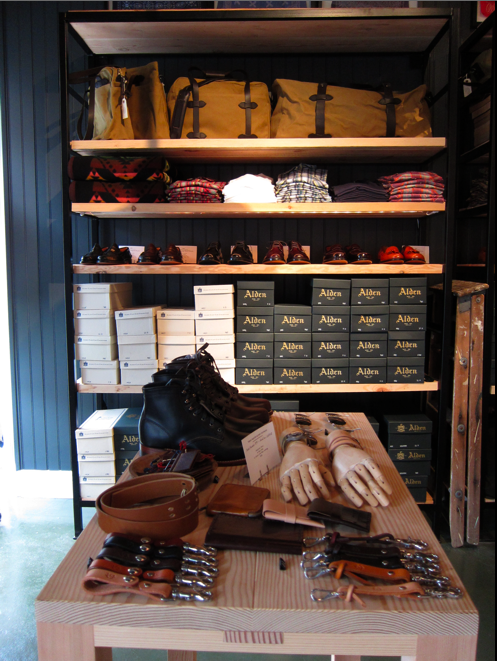 And a thoughtfully edited selection of the wares that have come to define UNIONMADE as one of the best men's shops out there. 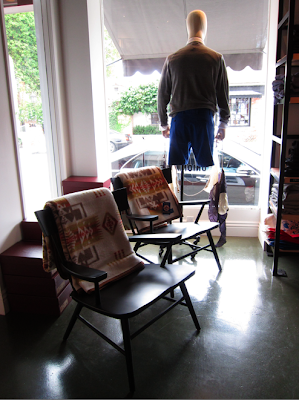 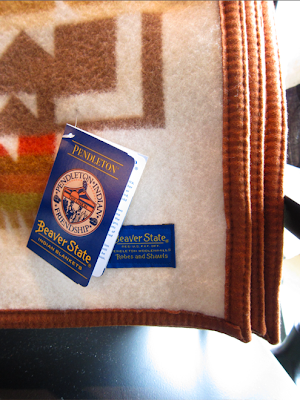 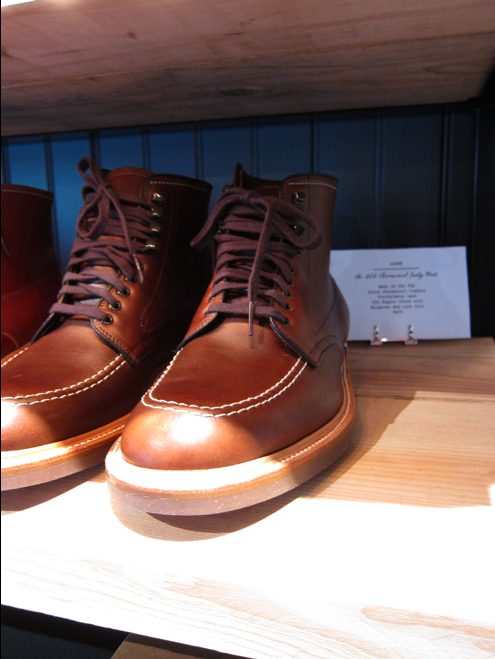 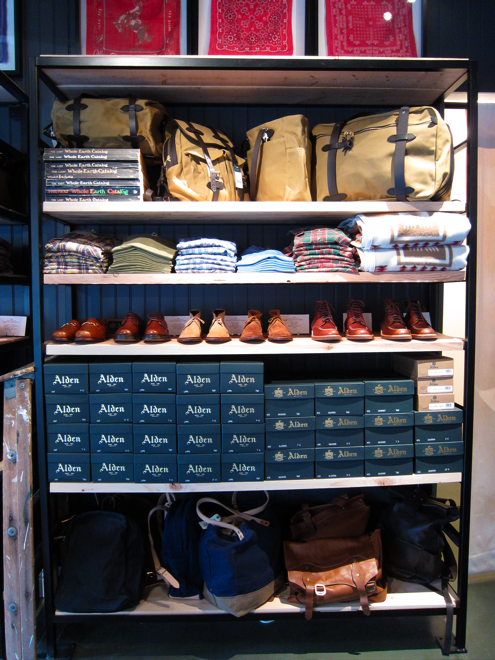 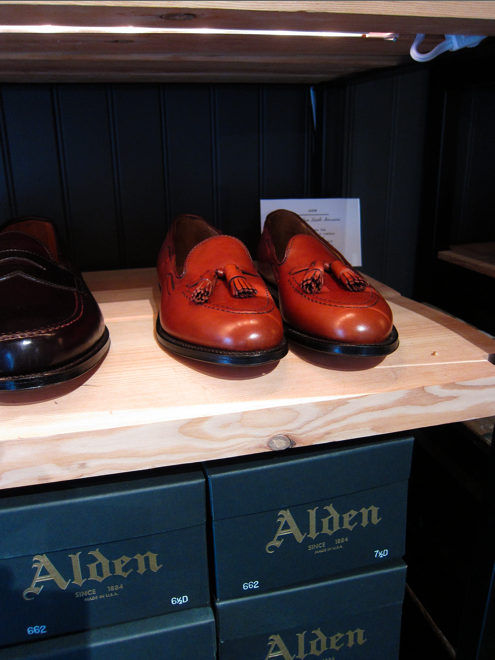 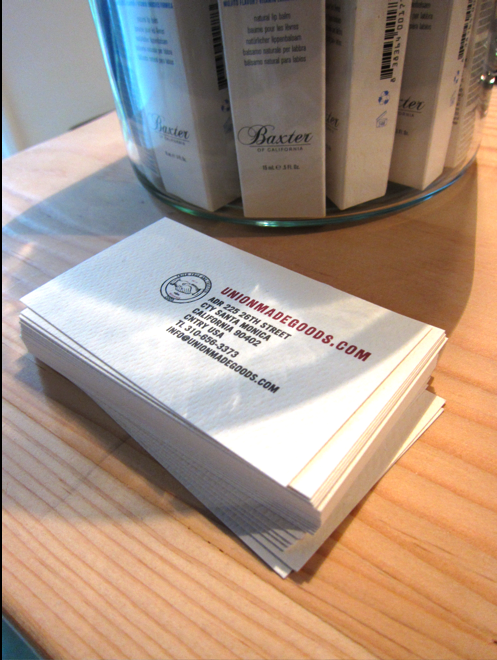 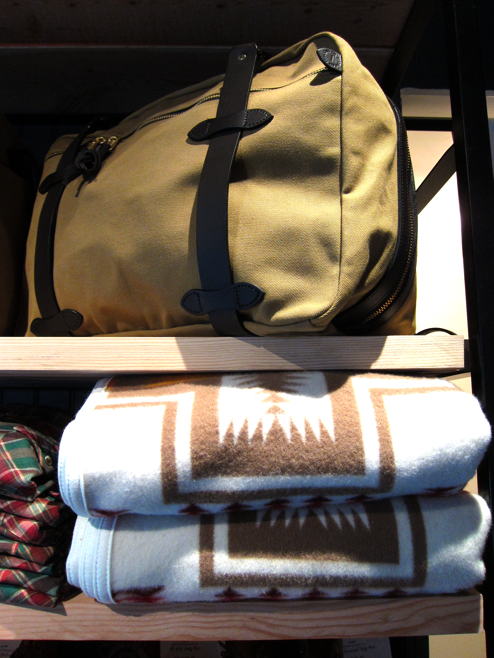 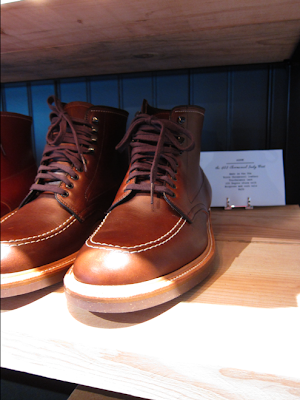 Alden, Gitman Vintage, LVC, Filson luggage, Pendleton blankets, Saint James knits, The Hill-Side, etc. 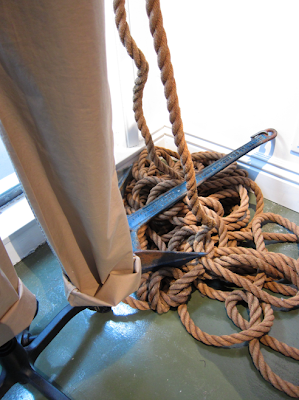 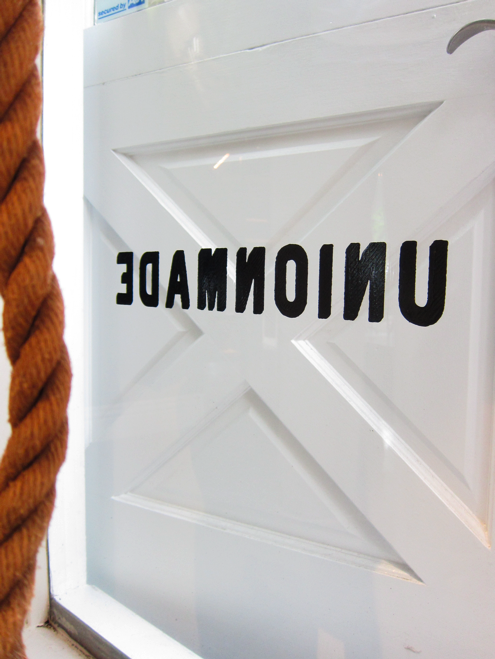 Open 7 days a week, mon-sat, 10-6 and sundays, 11-5. Shop looks great! 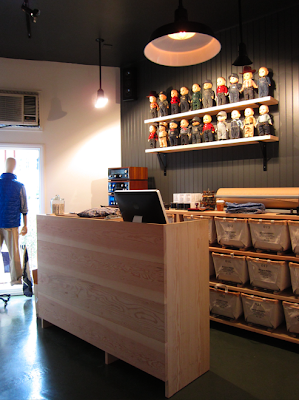 Definitely more spacious than the SF location. 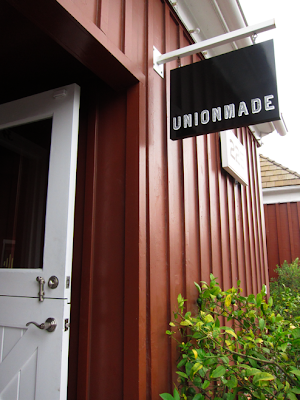 Either way, I'm glad Unionmade are doing so well; the staff there are amazingly humble. great staff indeed. 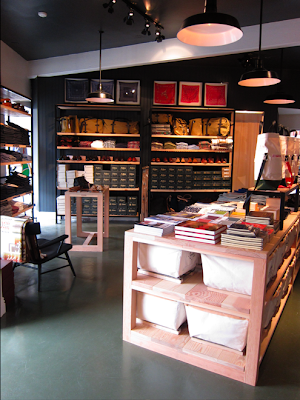 THe LA shop's actually, as I remember SF, quite a bit smaller but laid out really well for its footprint. 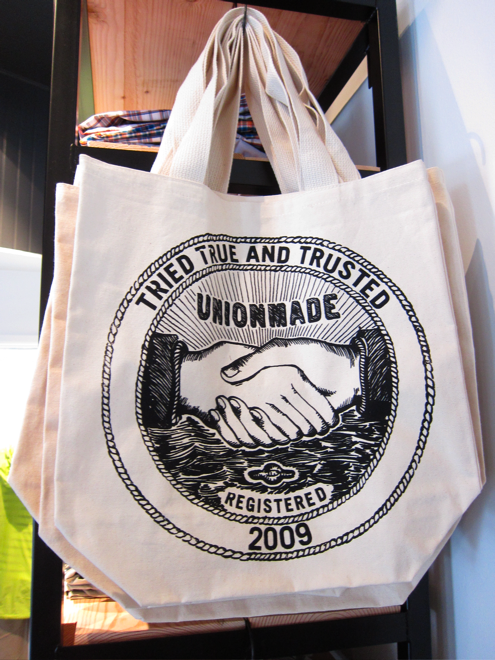 Is the stuff they sell really manufactured by union labor or is the name just a branding of the whole folksy, working class thing that seems so popular right now? I'd happily pay the money this place charges if the store's policy/name is really to carry the products of unionized labor. 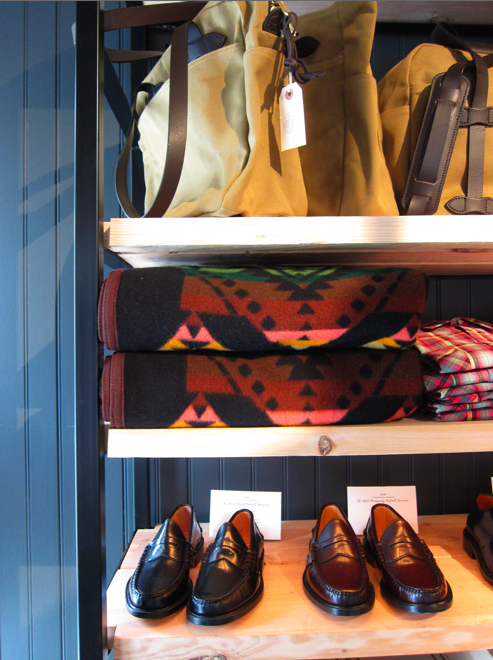 pretty sure they carry apc in sf? i don't believe they are union made, but i could be wrong? 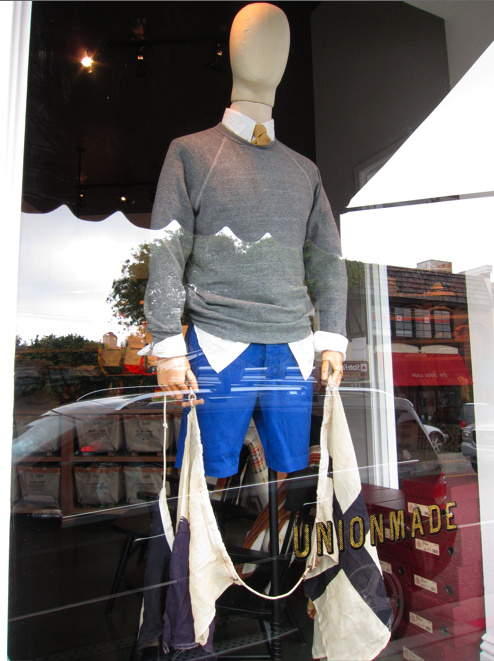 new standards are the best though. it'd be like a vegan making an exception for bacon. Ping (Sangsouvanh), I was just there and I'd say it's about half the size of the SF store. 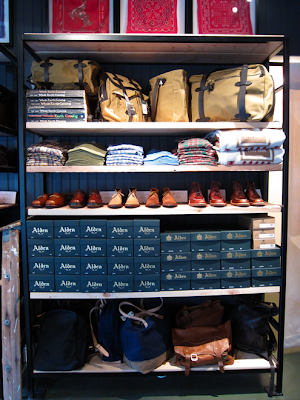 I agree with James, it's laid out well so I think it translates bigger in pictures.